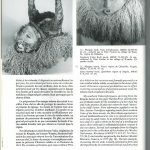 In this section of the informative part of the website complete articles will be placed. 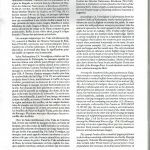 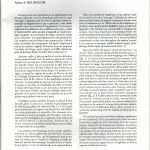 The intention is, after consulting and in collaboration with associations, publishers, arthistorians and museums, to publish articles. 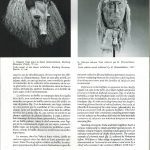 These articles can be new or already have been published, but they always are of great interest. 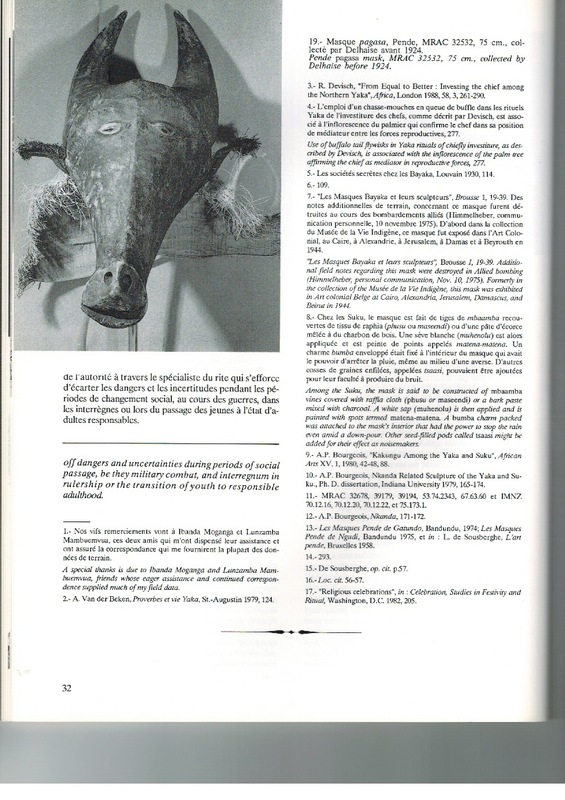 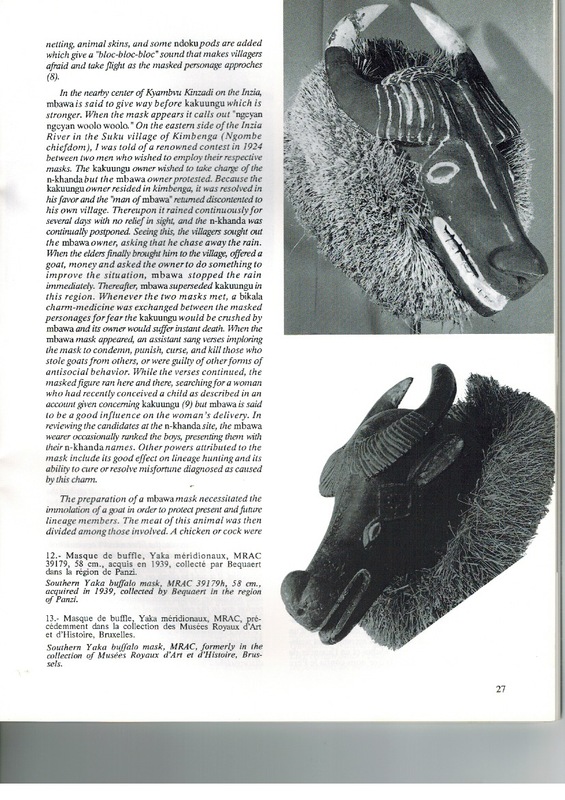 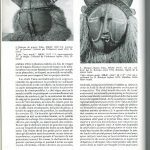 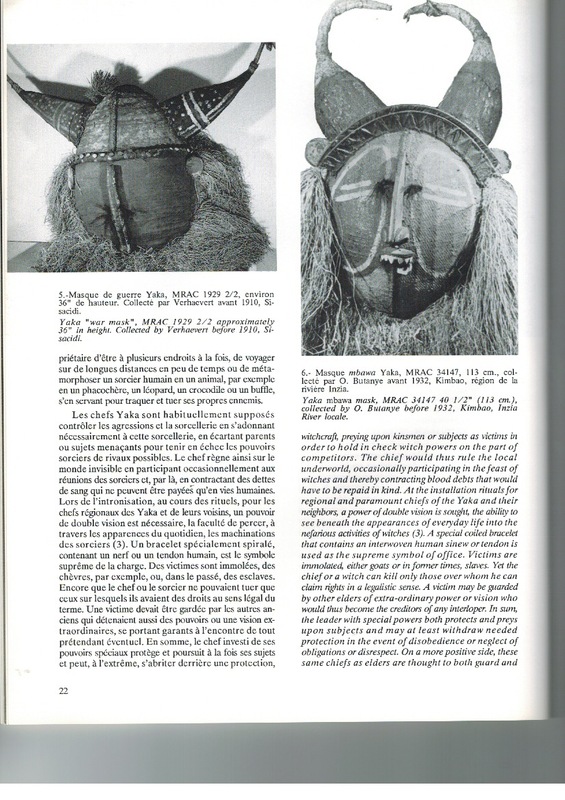 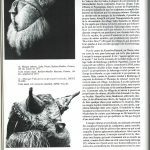 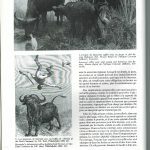 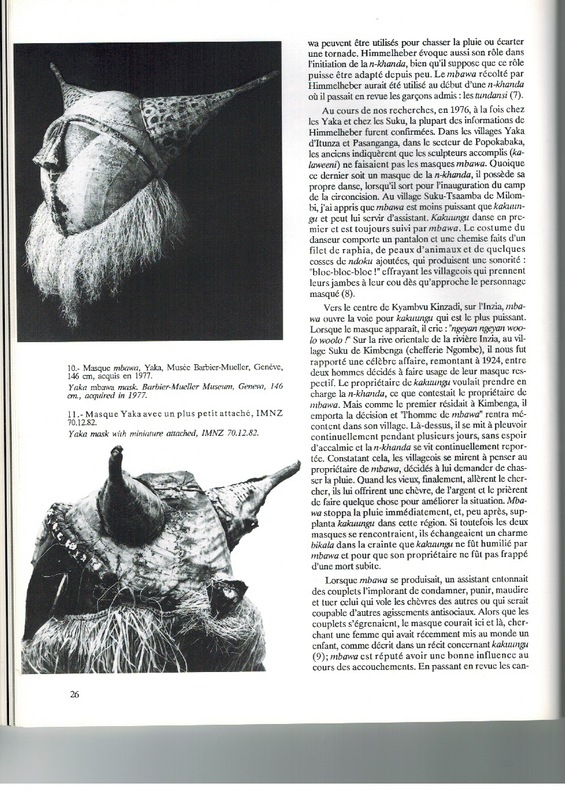 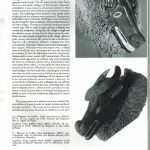 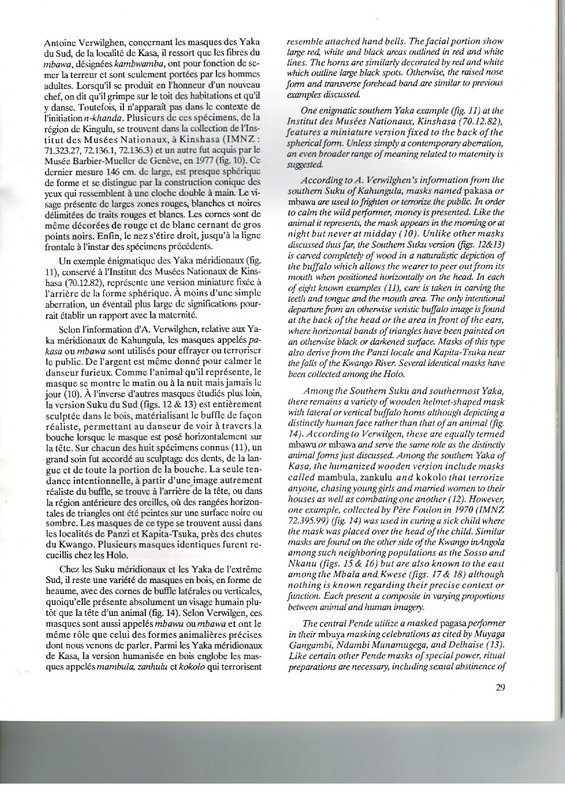 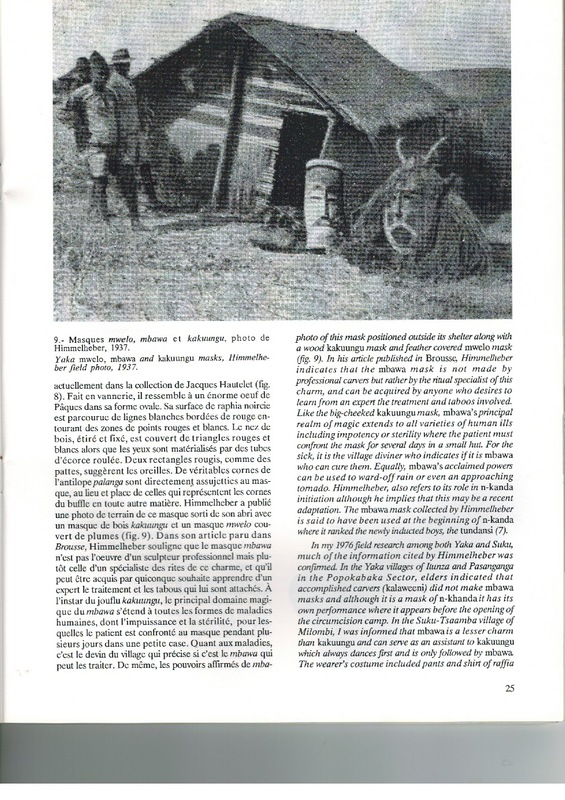 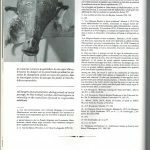 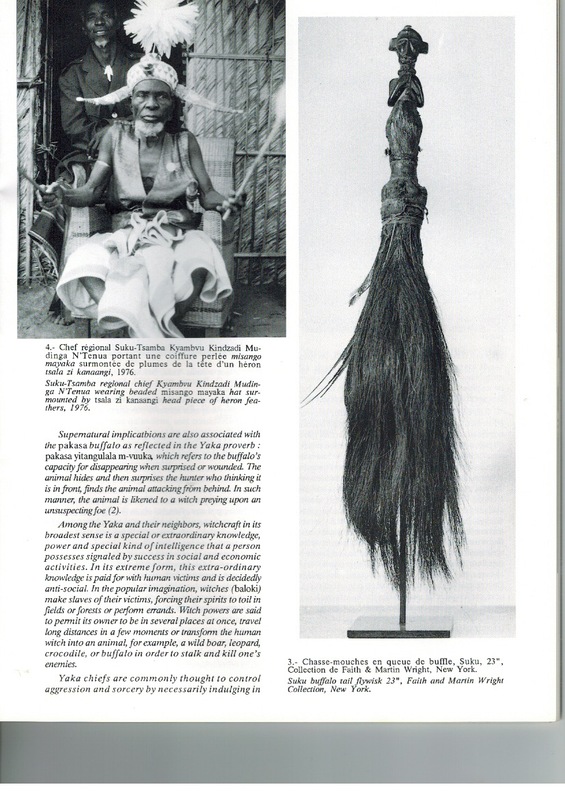 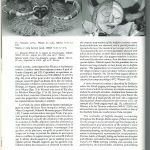 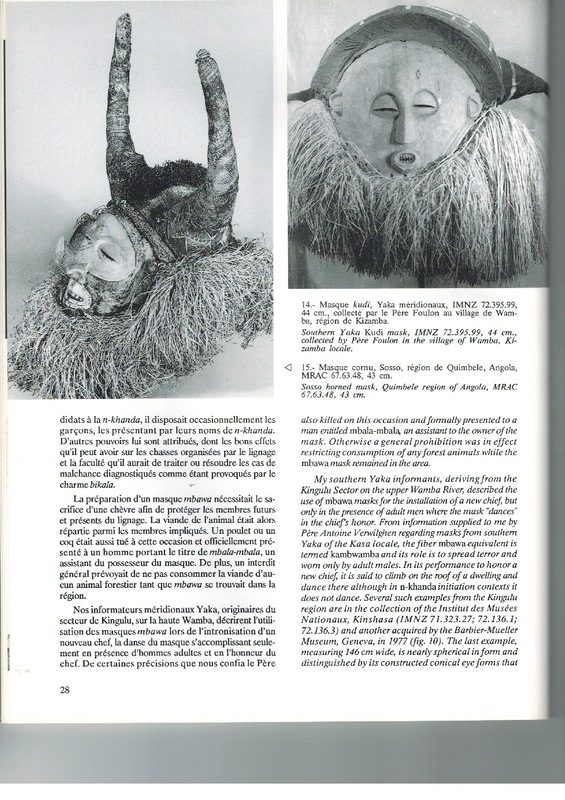 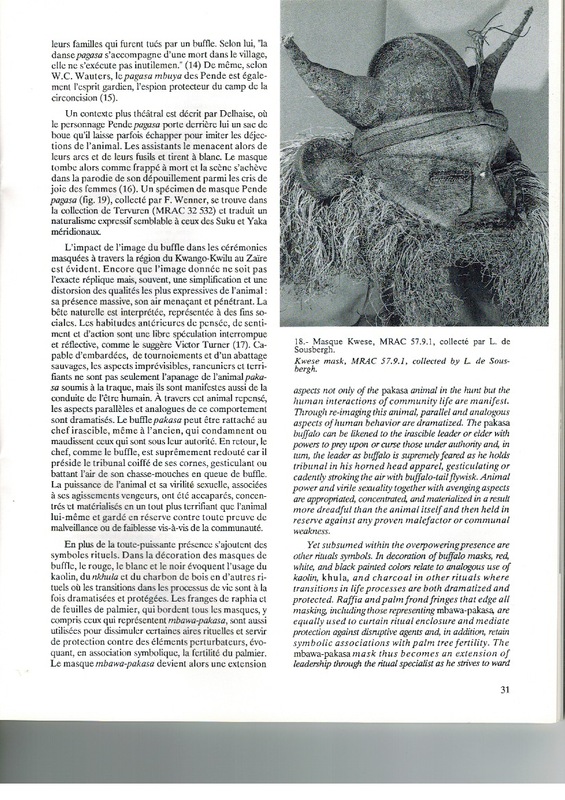 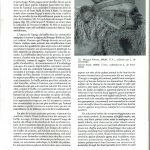 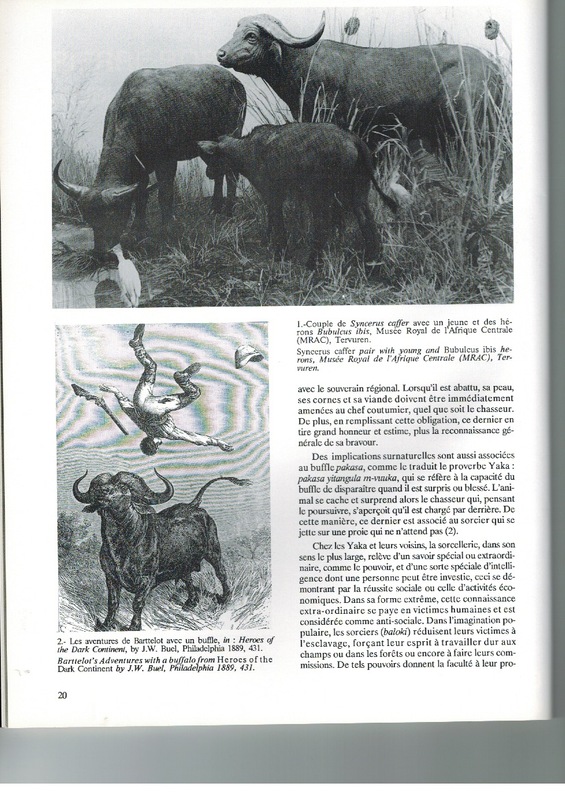 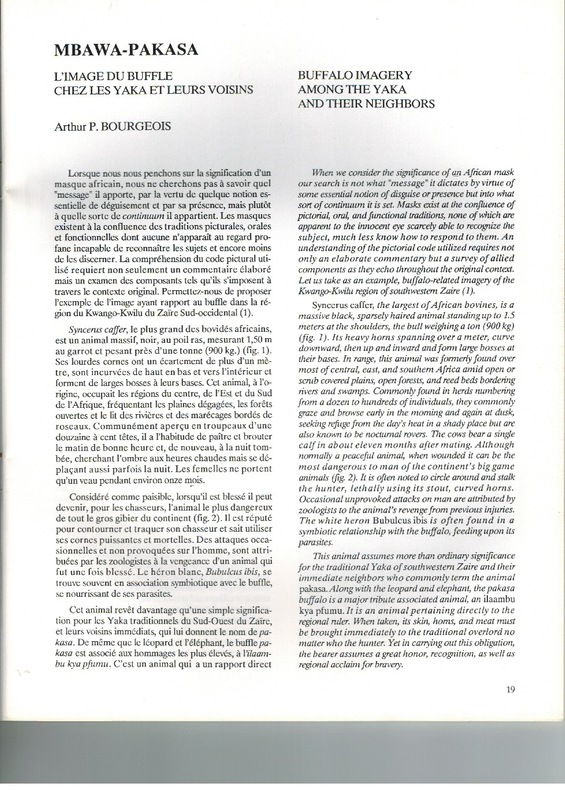 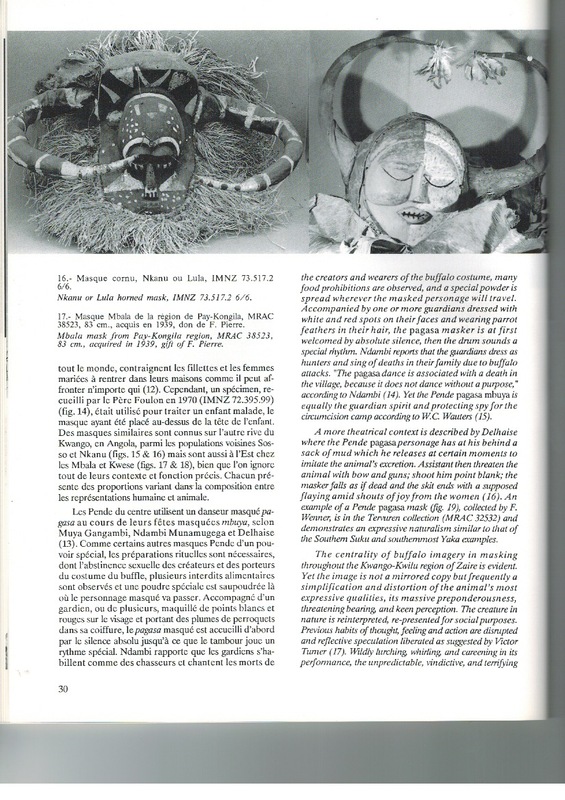 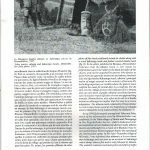 Herewith for example an article of Arthur P. Bourgeois, entitled: Mbawa-Pakasa, L’image du buffle chez les Yakas et leurs voisins / Buffalo imagery among the Yaka and their neighbours gepubliceerd in Arts d’Afrique Noire nr. 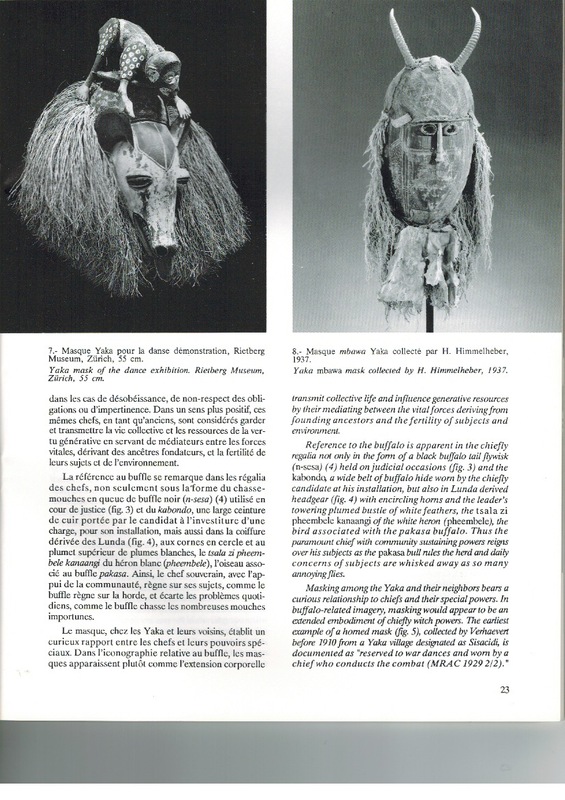 77, 1991. 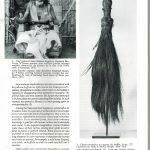 To read an article please click on it’s page.